Cramped corridors, tight confines and damp metal walls, these are the hallmarks of a Gothic Spaceship. 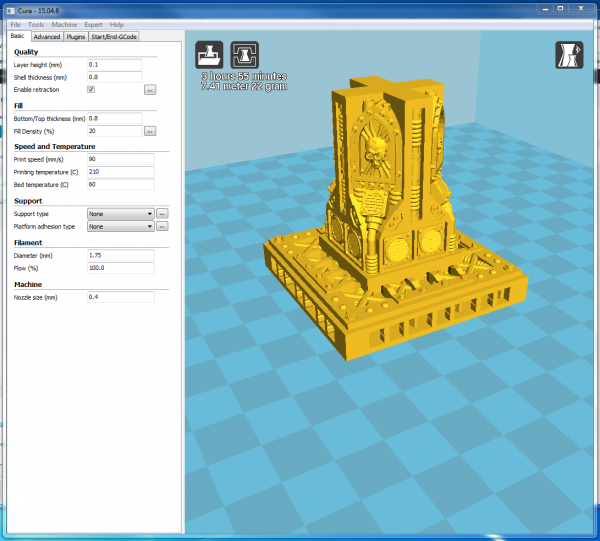 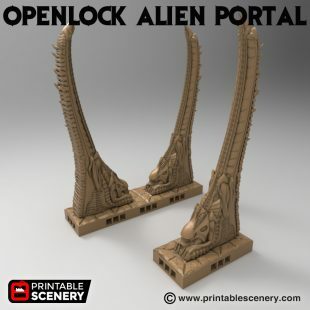 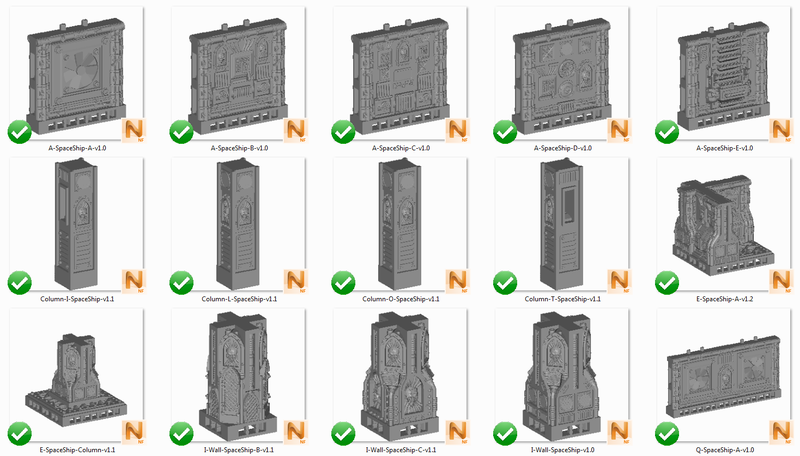 The Gothic Sci-Fi Spaceship Walls pack contains a selection of wall and column pieces all of which use the OpenLOCK system. These tiles can be used to create the interior of a gothic style spaceship. 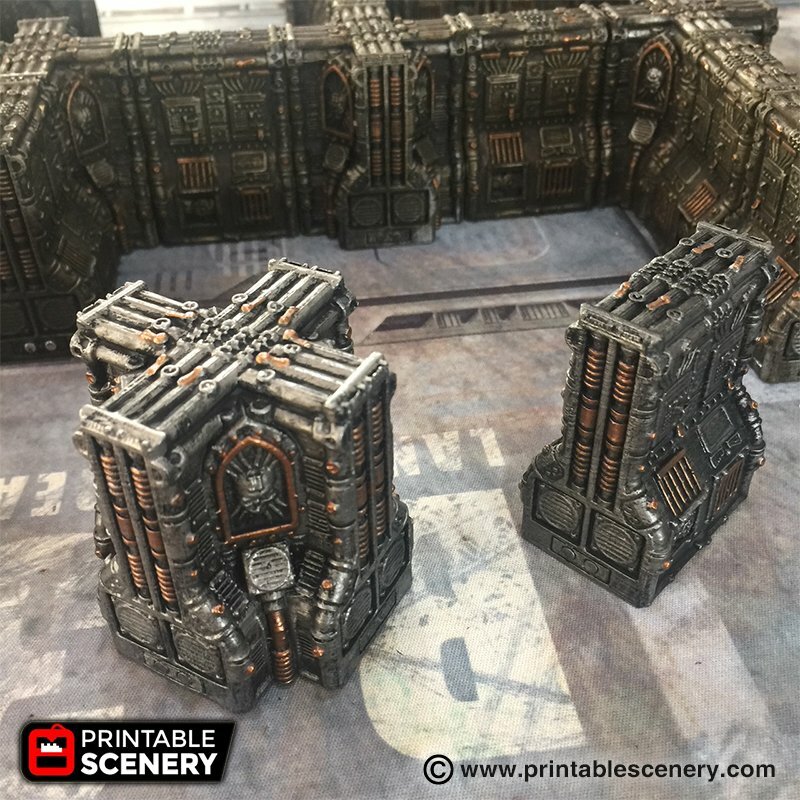 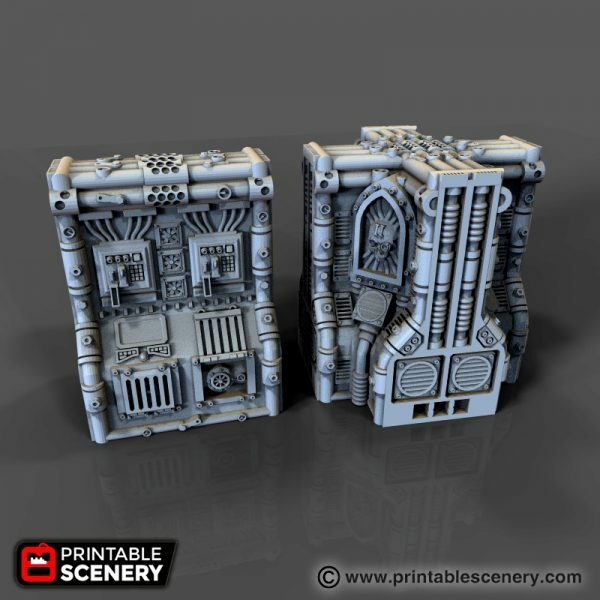 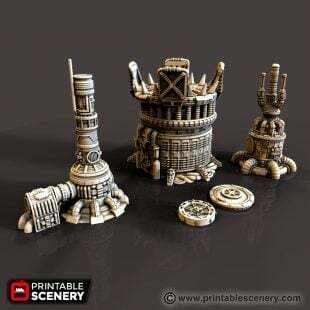 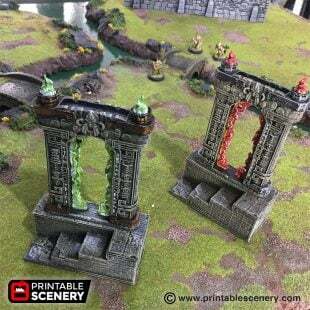 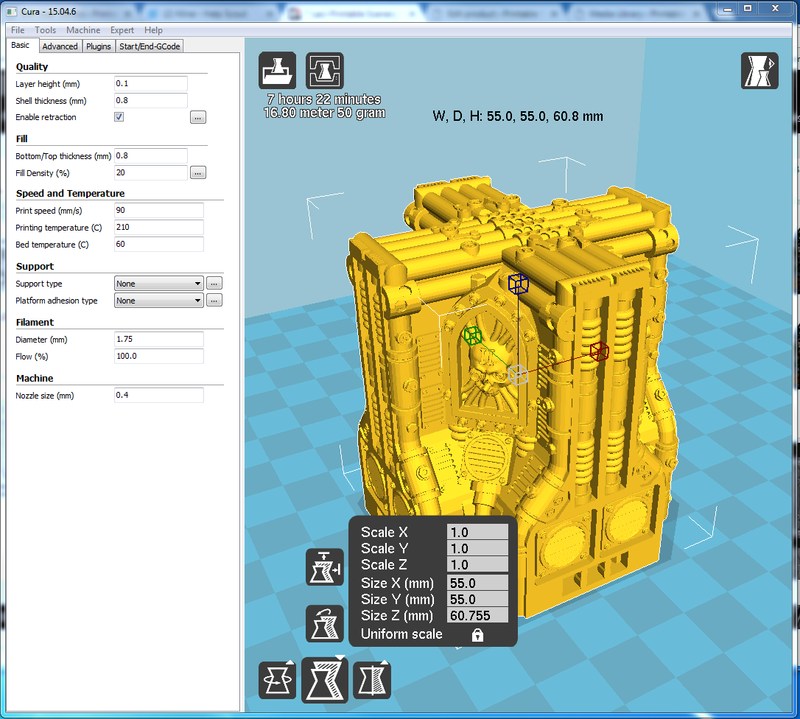 We have also included a rescaled wall and column option that matches the footprint for ‘Necromunda Underhive’. 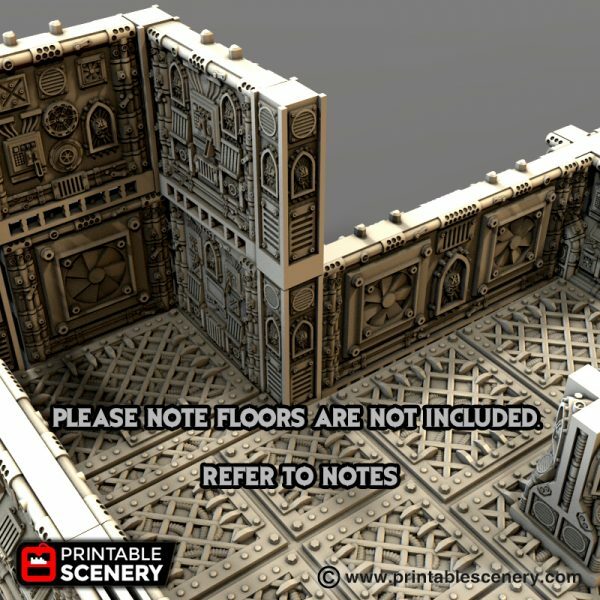 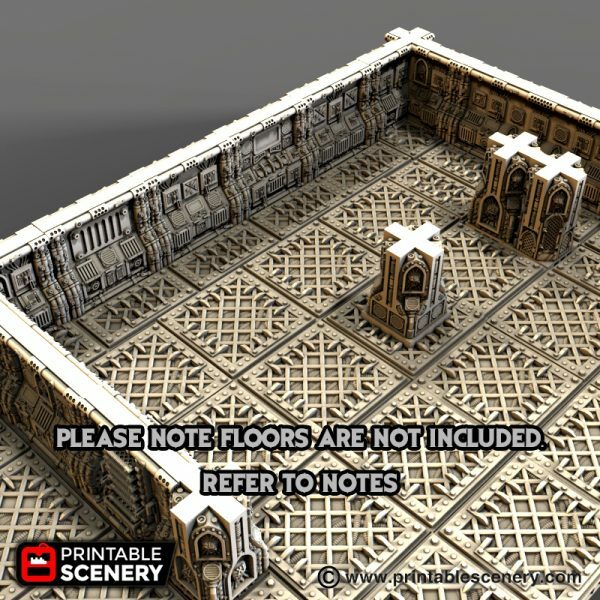 This tile set does not contain the Gothic Sci-Fi Floors shown in gallery images. 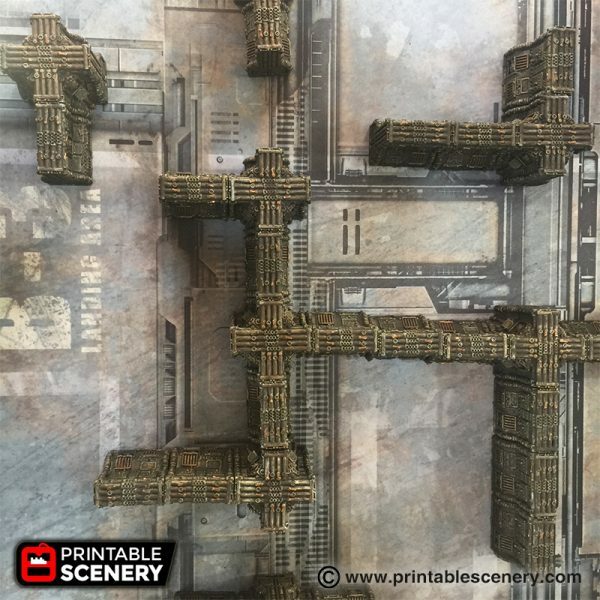 15 January 2018 – 1.1 Added the Hive Column and Hive Wall B pieces. Where will we get the Industrial floors from? or the floors from the the Industrial pledge. 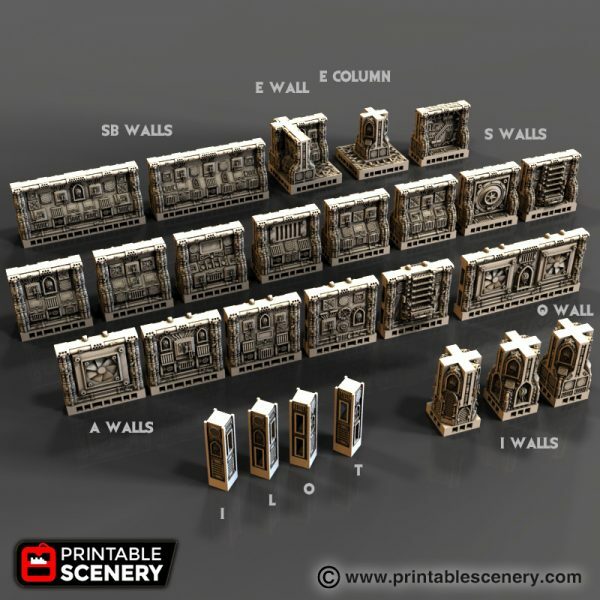 Any chance of having single space wall segments added? 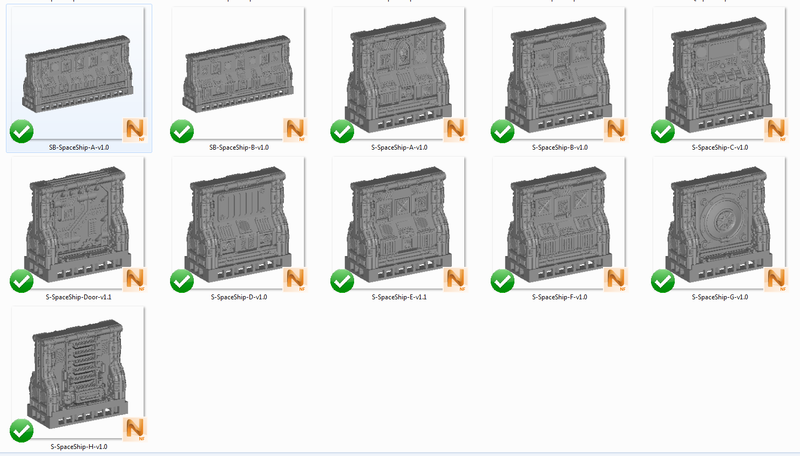 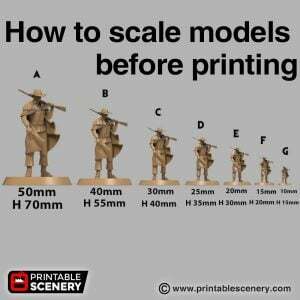 This greatly limits what you can build without having those to fill in. 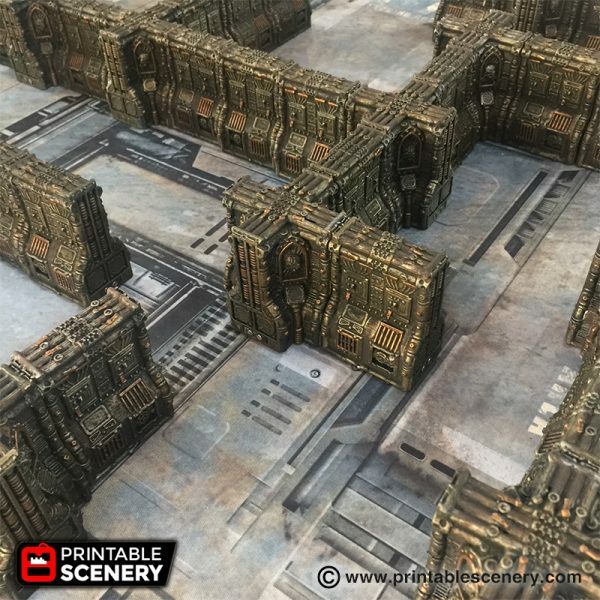 Loving this set though, its really gorgeous, I can’t wait to have it all printed out! 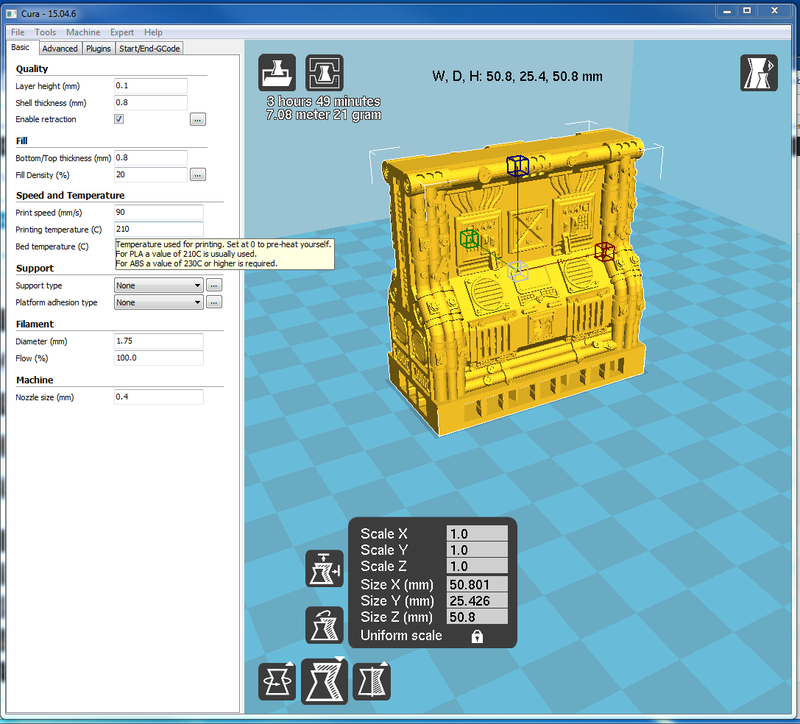 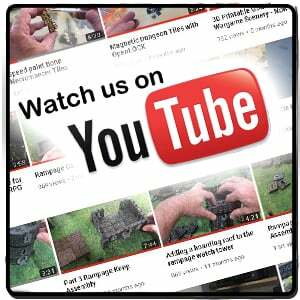 We’ll have a look at getting some IA and I walls developed.